Cash-strapped Australians will be able to buy necessities such as washing machines and fridges with low or zero-interest loans if Labor wins the federal election. More than 300,000 low-income earners will be eligible for the plan with which offers $1,500 loans at no interest or $3,000 at low interest. About 77,000 loans will be available each year under the scheme which will boost a program already being offered by the Good Shepherd microfinance service. Labor leader Bill Shorten spruiked the scheme on Thursday, which will cost $15 million per year over four years. Mr Shorten said the plan is aimed at stopping people from having to turn to high-interest payday loans to make ends meet. 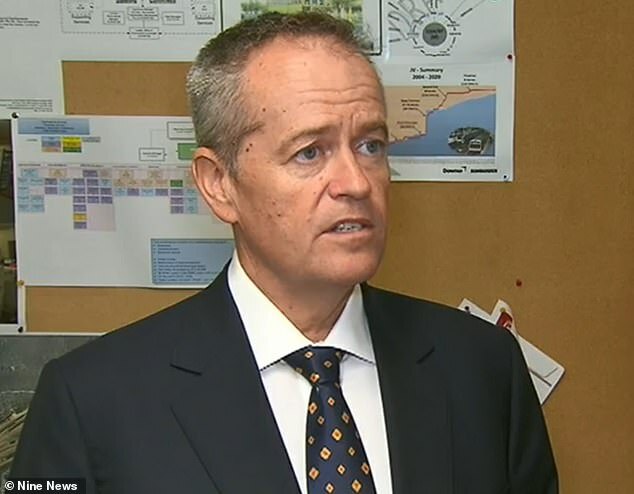 ‘A lot of Aussies are doing it hard, and these are people hold down a job or raising kids and they’re one financial bit of bad news away from a crisis,’ he told 9News. The money will be handed out through Good Shepherd Microfinance, a firm who provides no-interest and low-interest loans. The finance mob provided more than 27,000 no-interest loans in the past financial year, with eligible low-income earners receiving up to $1,500 for essentials like school supplies and car repairs. ‘The majority of loans are no interest but there are some low interest loans for a larger amount of money, up to $3000,’ Good Shepherd CEO Christine Nixon said. The announcement comes after a recent Senate Inquiry into payday lenders and other financial services targeting financially vulnerable families. The committee was told that in one case a person on the dole paid the equivalent of an 884 per cent interest rate on a rented clothes dryer. Payday loans were being offered at rates of between 112 and 407 per cent. The Senate economics committee recommended tougher regulations for payday lenders and rental companies to avoid further exploitation of financially struggling Australians. 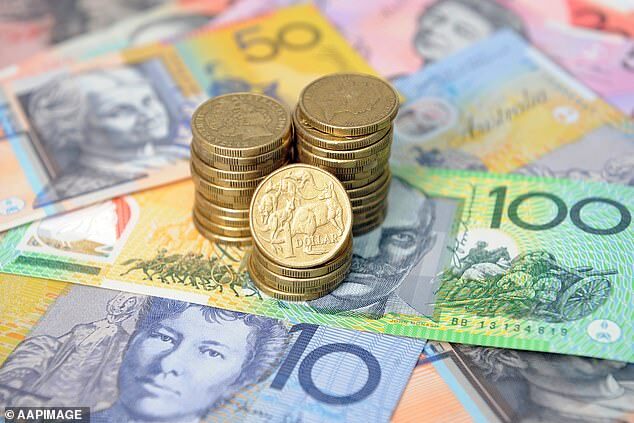 The inquiry also noted that the buy-now, pay-later industry is booming at the detriment to cash trapped Australians, with the number of consumers using those products increasing from 400,000 people in 2015 to two million in 2018.